The National Haitian Sickle Cell (NHSC) project exists to bring hope, education, support and testing for people who are affected by this painful disease. Haitians in Haiti and in the United States have already received encouragement and information. 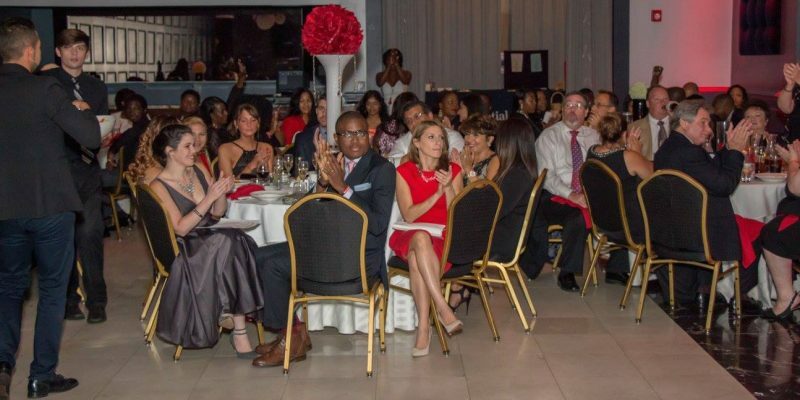 Our third Annual Gala is coming up in September. 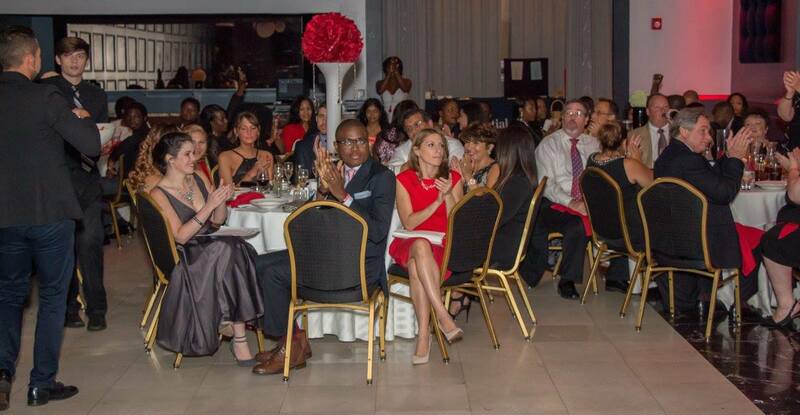 Register at http://njhpgala2016.eventbrite.com.